Hofstra Student Life: MISPO goes to the Apollo! 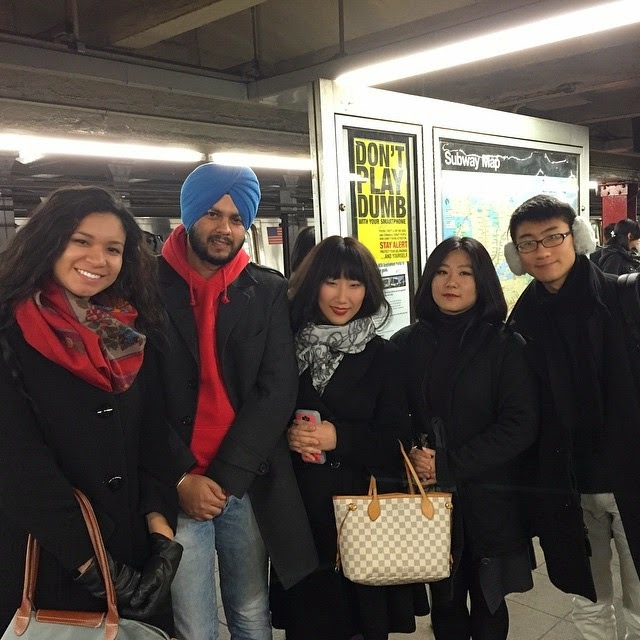 On November 22, 2014, members from the MISPO staff and 13 Hofstra students embarked on a wonderful adventure to Ballet Hispanico in New York City. After a start on the Hofstra Shuttle, a connection on the Long Island Rail Road, an interesting smelling elevator ride in Penn Station and a 20 minute ride to 125th street – we arrived at the legendary Apollo Theater! The Apollo Theater is known historically for launching the careers of several iconic African American artists, such as Billie Holiday, Ella Fitzgerald, James Brown and many more. However, on this particular night our group was eager to see the new twist on “Carmen. Maquia”. Although many students had experienced other versions of the show before, none of us had witnessed it in dance form. It was wonderful to see dancers from different cultural backgrounds grace the stage of the Apollo Theater taking part in an art form where diversity is not often seen. The show lasted for about an hour and thirty minutes. Though I had seen other versions of the show, I was enthralled and on the edge of my seat of wonder. The company did a great job capturing the essence of the original show while adding a modern twist on the performance. 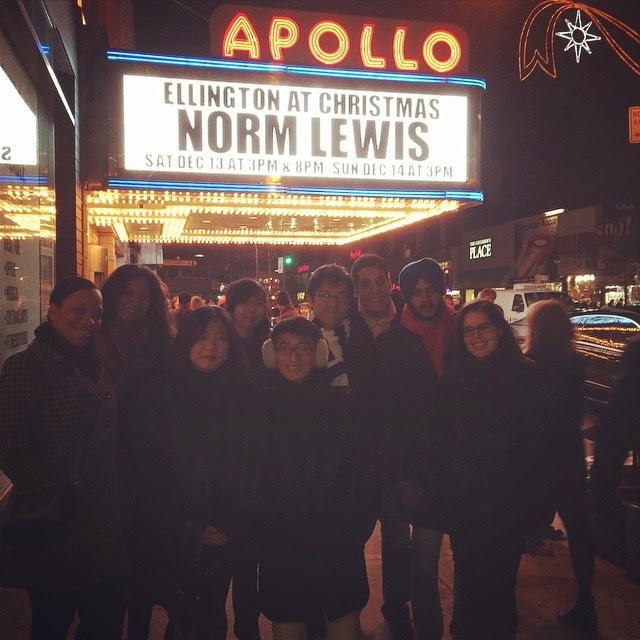 Following the show, we all gathered in front of the Apollo Theater marquee, took several pictures and talked about the experience. This trip proved to be a valuable cultural experience for all who attended and allowed students to learn about Ballet Hispanico in New York City and also about each other in a fun way.